C's school is having their Scholastic Book Fair this week and the theme is related to outer space. So I donated just about all of our space-related books for the display in the library. 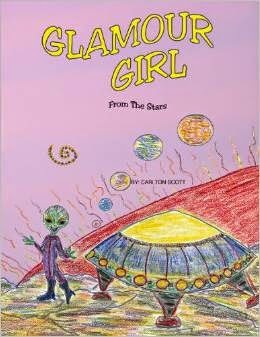 However, I did find one book on M's shelf that fit the outer space theme: Glamour Girl from the Stars. This is a book I got for review last year. It's about an alien girl who comes to Earth to enter the Miss Universe pageant. But she ends up traveling all around the different countries first, before finally getting to the competition. It has more of an older kid message about being true to yourself, but it's a fun story to read. For the topic of seasons, we chose I Am a Bunny. This is one of our favorites. I just love the vibrant colors and pictures throughout the book. 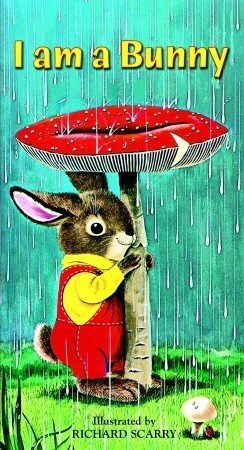 It's about a bunny named Nicholas who lives in a tree. He talks about all the things he likes to do during each of the four seasons. It's an excellent study of the seasons, with lots of cute animals and images of flowers, colorful fall leaves and snow. If you haven't read it, I highly recommend it. 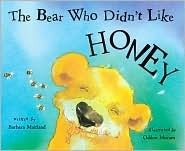 We had a few books to choose from for this theme, but went with The Bear Who Didn't Like Honey. This is a cute story of a bear who has many fears, so he says he doesn't like things like honey and swimming in the water instead of admitting his fears. In the end, he saves a little bear and finally admits his fears, and faces them. It's a cute story with a decent message about facing fears. 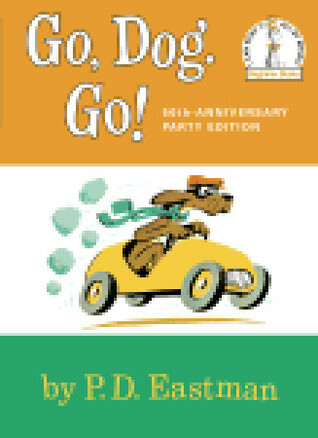 This is a bit of a stretch in terms of the theme, but we chose Go, Dog, Go for the colors theme because it does feature many different colors and gives kids an opportunity to read several color words. We really love this book, and M is able to read it now, which makes it even more fun. In addition to all the color words, there are also lots of sight words, repetition and other basic words that will help young kids learn to read. 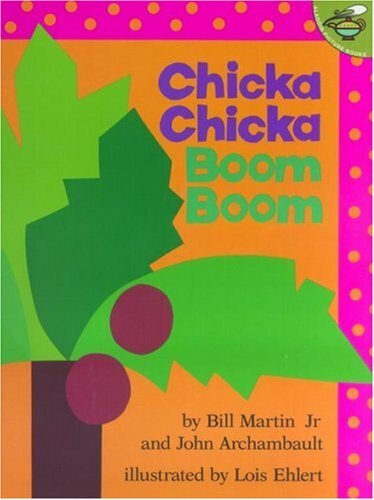 This is definitely one of our favorite books!